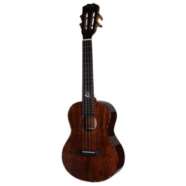 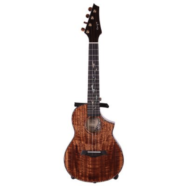 The Enya Acacia Mangium Tenor Ukulele is a quality instrument at a great price! 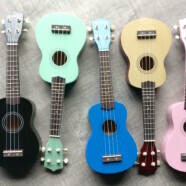 Beautiful Quality Solid Mango Wood ENYA Ukuleles available in Concert & Tenor sizes. 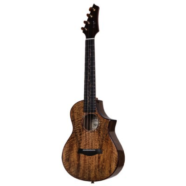 Koa Tenor Ukulele with fretboard inlay by ENYA. 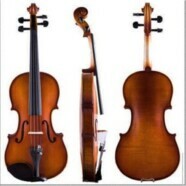 Reproduction of Antonio Stradivari Violins for Student Violinists, made in China.